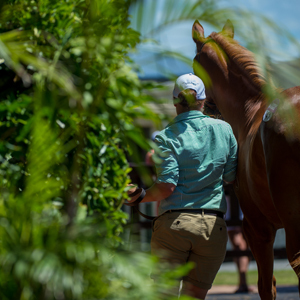 Earlier in the day Lot 52, Arrowfield Stud’s Snitzel-Madame Andree brown colt starred when selling to leading Sydney based bloodstock agent James Harron for $900,000. 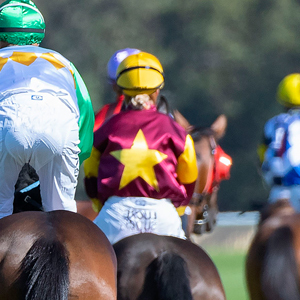 To see a video review of today’s action click here. 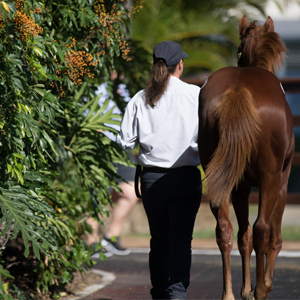 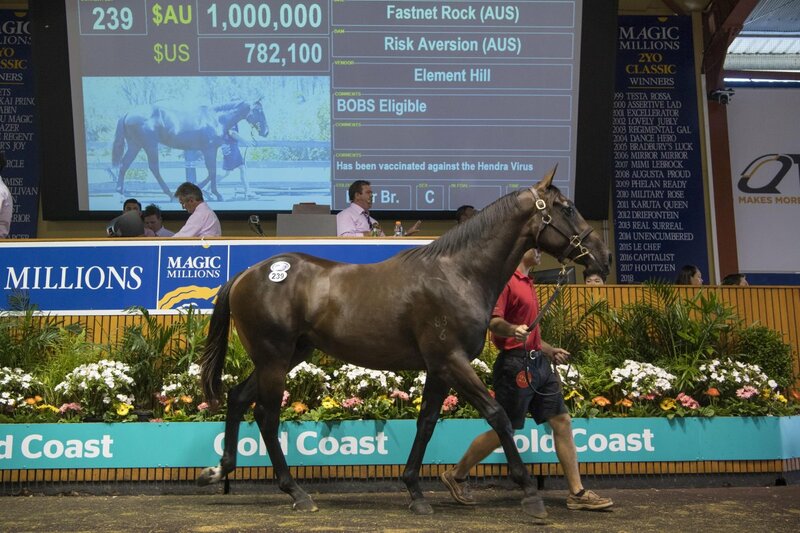 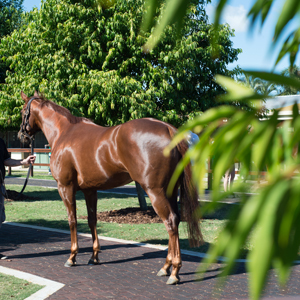 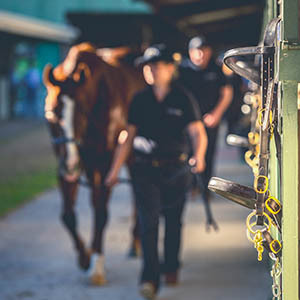 Day Two of the 2018 Magic Millions Gold Coast Yearling Sale will commence at 10am (Qld time) tomorrow (Thursday).